Today's episode is an interview Jill did with Helen Ellis about her new book Southern Lady Code. Helen shares what it was like writing essays based on her real life and why she loves the Libby app so much! Interview was recorded live at ALA Midwinter. 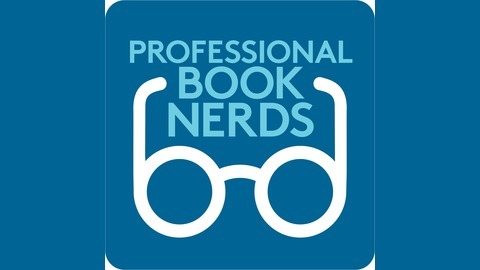 Podcast Overview: We're not just book nerds: we're professional book nerds and the staff librarians who work at OverDrive, the leading app for eBooks and audiobooks available through public libraries and schools. 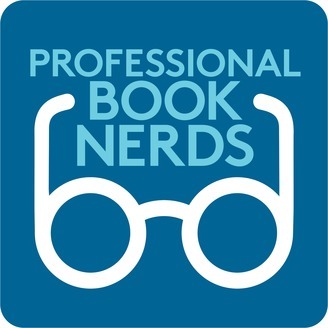 Hear about the best books we've read, get personalized recommendations, and learn about the hottest books coming out that we can't wait to dive into. For more great reads, find OverDrive on Facebook and Twitter.